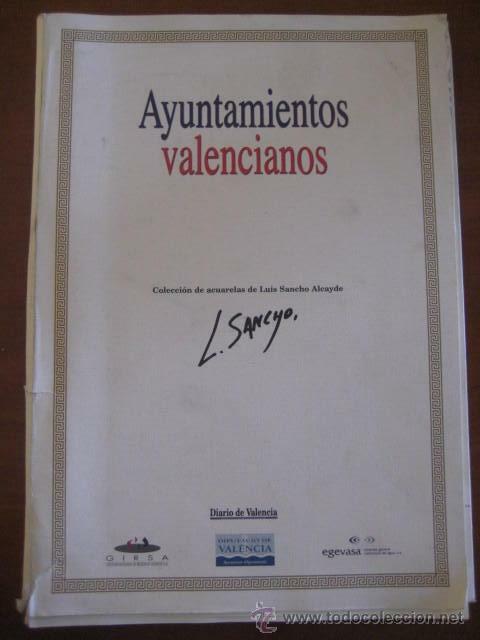 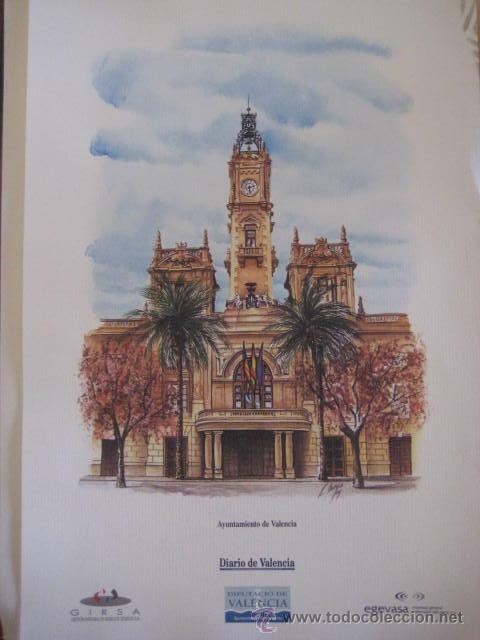 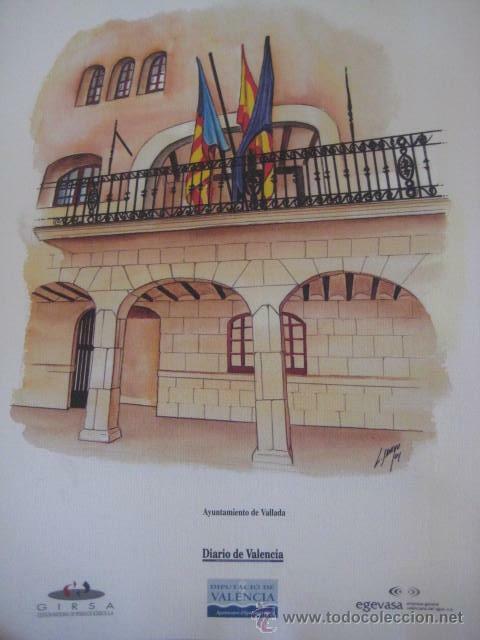 AYUNTAMIENTOS DE VALENCIA-COLECCION DE SUCURSALES- Luis Sancho Alcayde. 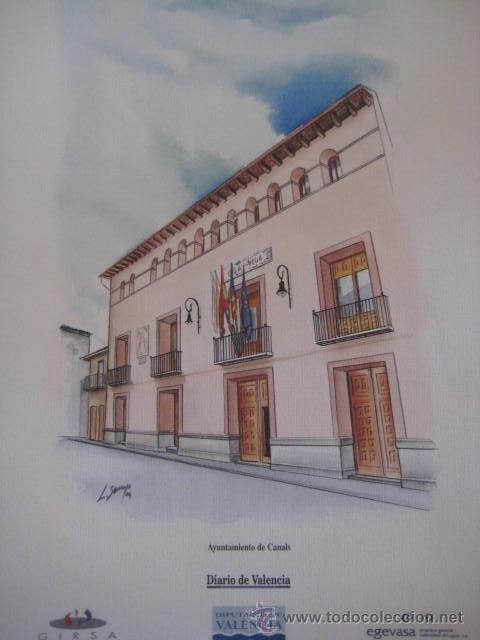 28 LAMINAS A COLOR. 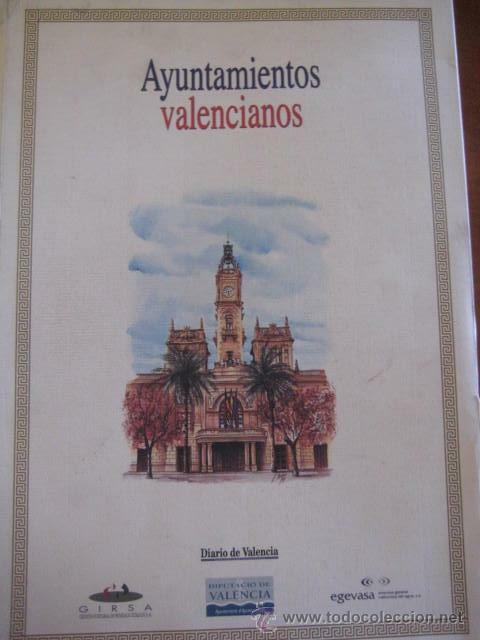 COLECCION DE 28 LAMINAS A COLOR DE LOS AYUNTAMIENTOS DE VALENCIA. 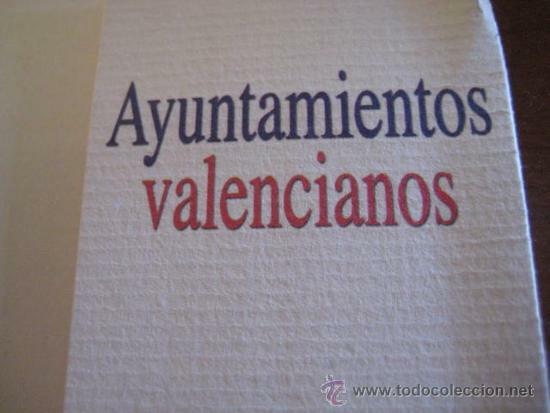 Hora oficial TC: 06:46:38 TR: 171 ms.